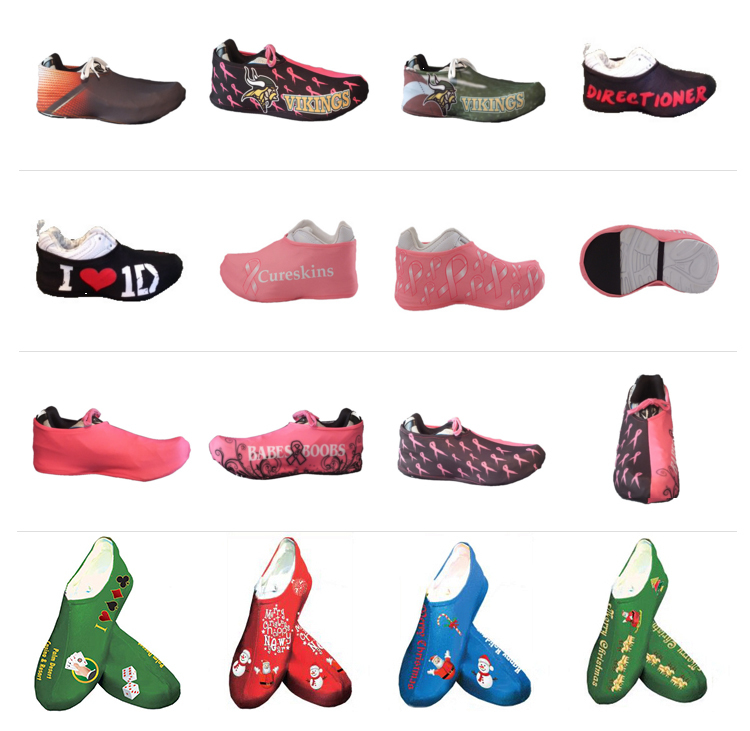 Sneakerskins allows you to create custom Sneakerskins representing anything you want. Your favorite sports team, school, club, group or organization. Design your skins with custom colors and logos for your cause, charity event, fundraiser sponsorship, walkathons, school organizations, corporate apparel or sporting event. Sneakerskins Fundraising offers a simple and successful fundraising program featuring exclusively licensed products from the Collegiate Licensing Company (CLC). Just follow these five simple steps to ensure a successful fundraiser for your organization! STEP 1 – Request your free info kit. Simply fill out the online form or call our dedicated Customer Care team and we will send you our complete information package. STEP 2 – Order your fundraising start package materials. When you’re ready to start your fundraiser, call 800-947-4898 or email us at info@sneakerskins.com or fill out the online form below. Our friendly and knowledgeable Customer Care team will make sure you get all the materials you need to kick off a successful fundraiser. STEP 3 – Start your fundraising campaign. Armed with Sneakerskins brochures and order forms, your participants proceed with gathering orders from family, friends, co-workers and neighbors, with payments collected at the time of order (checks should be made payable to your organization). STEP 4 – Submit your total order. Tally your individual order forms and submit your master order online, by fax or by email info@sneakerskins.com. STEP 5 – Receive and distribute products. Your Sneakerskins will ship within 2-3 weeks after the master order and payment (or purchase order) are received. A distribution package is included that helps simplify the distribution process. Please fill out our form at the bottom of this page, Thank you.